Big Al takes full control of this week’s episode of “The Sound of Escape”. 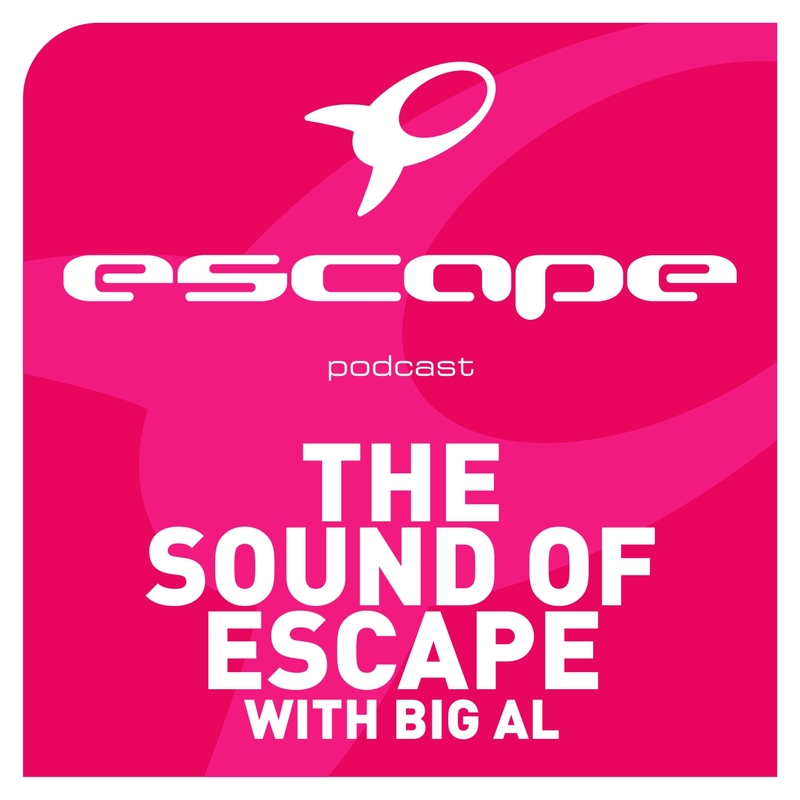 Rapidly becoming one of the most played weekly Dance music podcasts on iTunes – Big Al has took no time it all in placing “The Sound of Escape” high up in the online Dance listings. 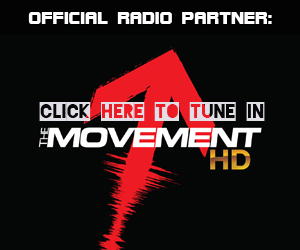 With an ever-growing list of quality guest mixes that represent the sound and attitude of the famous club, this week sees Big Al offer a full show of the hottest new Dance music around. 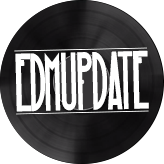 Calvin Harris, Sebastian Ingrosso, Tommy Trash, Kryder, Danny Howard, Nicky Romero and many more fill the track-list for this week’s offering from Escape.